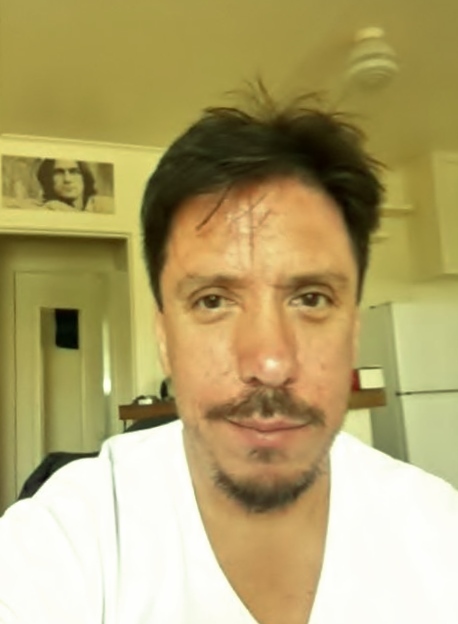 Mark Olague holds a MA in English and Interdisciplinary Studies and a BA in Comparative Literature from CSULB. He currently teaches at Whittier College and Cerritos Community College. His scholarly work has been featured in Dr. Sarah Arroyo’s Participatory Composition: Video Culture, Writing, and Electracy published by Southern Illinois University Press in 2013. He currently lives in Seal Beach, California with his fiancée, writer and instructor, Mallory Reeves.